WASHINGTON -- The Supreme Court unanimously sided with smartphone maker Samsung on Tuesday in its high-profile patent dispute with Apple over design of the iPhone. The justices said Samsung may not be required to pay all the profits it earned from 11 phone models because the features it copied from the iPhone were only a part of Samsung's devices. 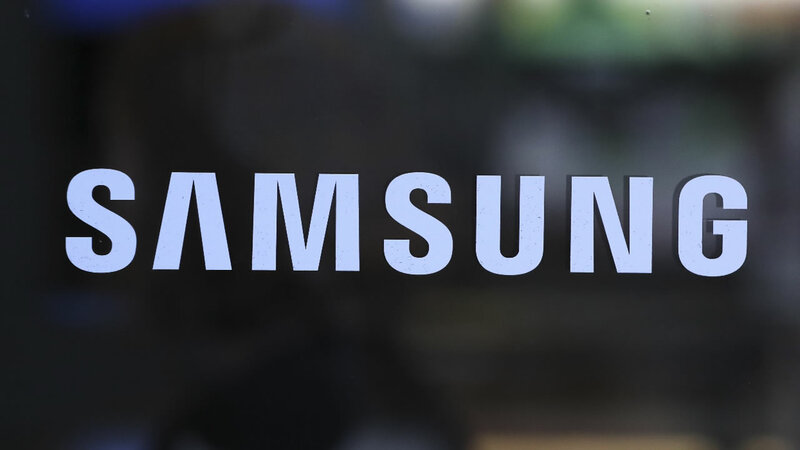 Cupertino, California-based Apple had won a $399 million judgment against South Korea-based Samsung for infringing parts of the iPhone's patented design, but the case now returns to a lower court to decide what Samsung must pay. At issue was how much Samsung is required to compensate Apple under an 1887 law that requires patent infringers to pay "total profit." Apple said that means all the profits from the phone sales, while Samsung argued it was limited to profits related to the specific components that were copied. Samsung had argued that the hefty award ignored the fact that its phones contain more than 200,000 other patents that Apple does not own. Apple said the verdict was fair because the iPhone's success was directly tied to its distinctive look. On the other side, sportswear manufacturer Adidas and jewelry maker Tiffany & Co. said allowing Apple to recover all the profits Samsung earned would discourage "design pirates" and protect companies that invest in creative designs. "This removes a threat for technology companies," said Janelle Waack, a Washington, D.C., lawyer specializing in patent law. "The products that incorporate technology are not automatically going to get stung with a patent infringement suit that's going to cost them all of the profits from their product."